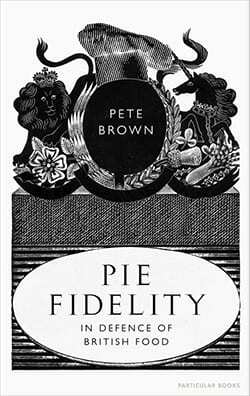 This week, I’m with multi-award winning author Pete Brown whose latest book, Pie Fidelity, explores a patriotic story of British food. 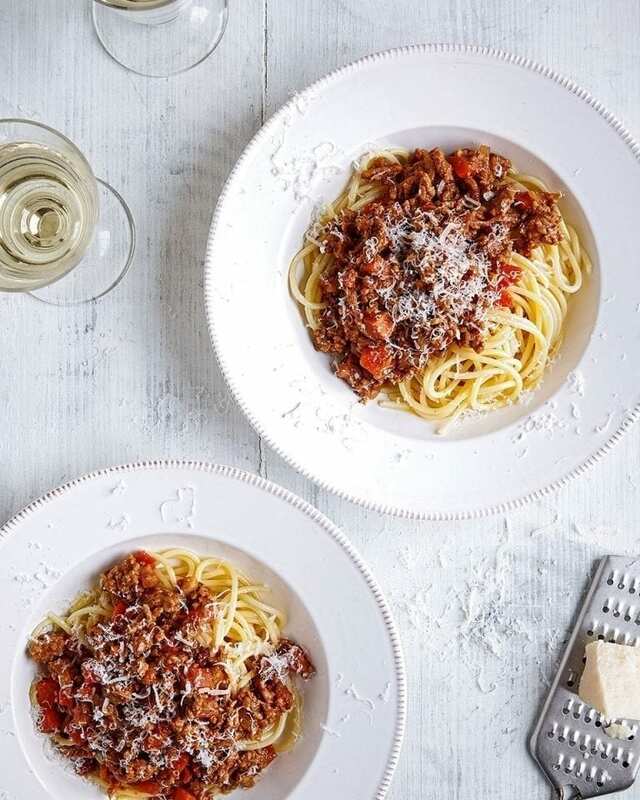 Though we may put down our food heritage in the UK, when it comes down to it, the traditional food and drink from the small island is one of the best things about being British. That’s why Pete’s on a crusade for us to treat our own cuisine with the same respect as all the other cuisines of the world. In his book, Pete travels the country and looks at classic British dishes like fish and chips and the Sunday roast. He tells me about Devonshire cream tea and how, when in a cafe in Devon, he had a revelation that an immaculate cream tea doesn’t have to be posh; it’s just snobbery that has made it that way.